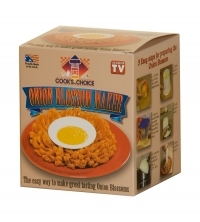 Make Perfect Onion Blossoms Every Time! Now you can own the original Onion Blossom Maker to make perfect Onion Blossoms in your home, and really impress your family and friends. 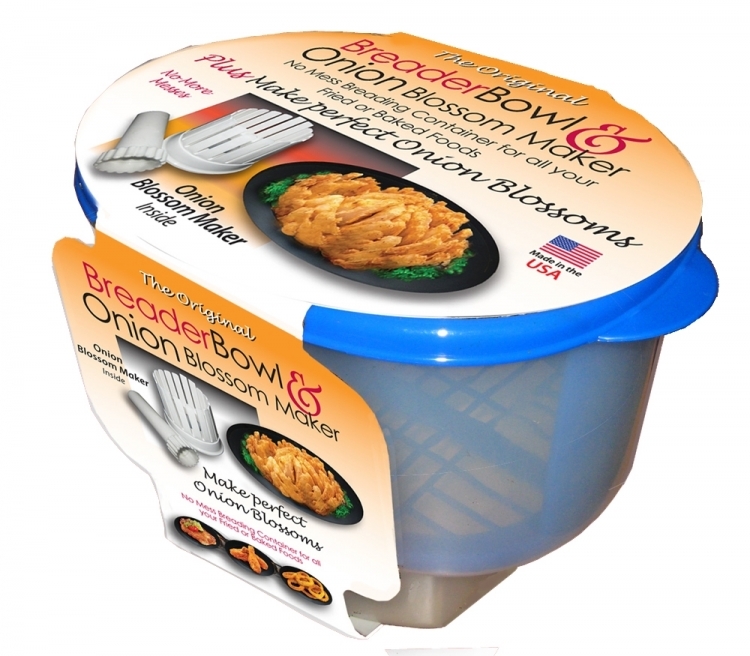 The Onion Blossom Maker is perfect for slicing onions and it will even work just as well on apples, oranges, tomatoes, bell peppers, and even boiled eggs. The Cook’s Choice™ Breader Bowl & Onion Blossom Maker Combo Set comes complete with the Breader Bowl and the Onion Blossom Maker so you can enjoy great Onion Blossoms at home anytime. Though you may purchase our Breader Bowl and Onion Blossom Maker individually, to save money, make a better choice get the whole Set. The complete Edible Bowl Maker set! 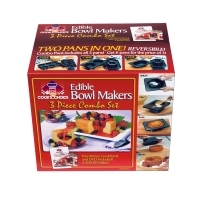 The Cook’s Choice™ Better Baker™ Edible Bowl Maker 3 Piece Combo Set. 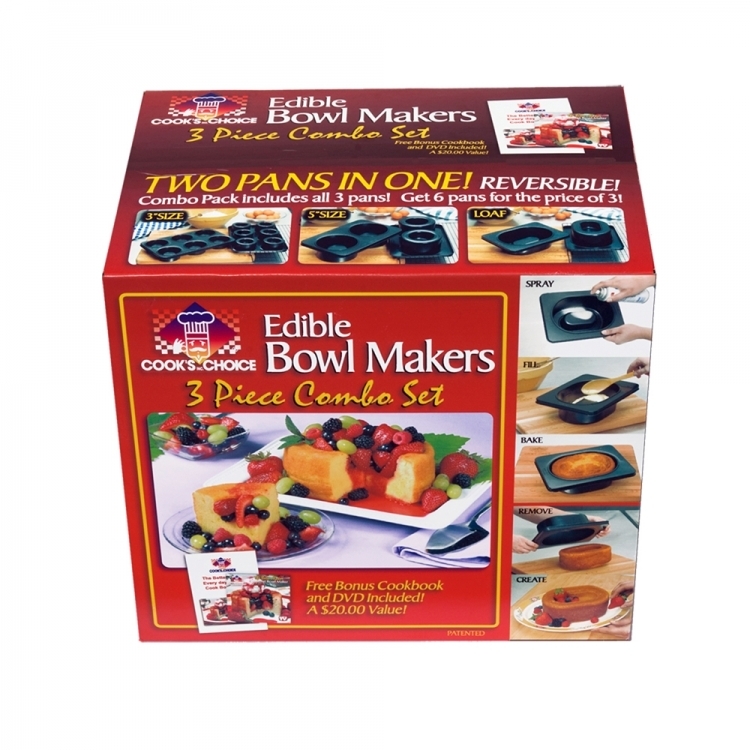 The Edible Bowl Makers 3 Piece Combo Set contains each of the Better Baker 3 inch, Better baker 5 inch, Better Baker Loaf Bowl and the Better Baker Cook Book Vol II. 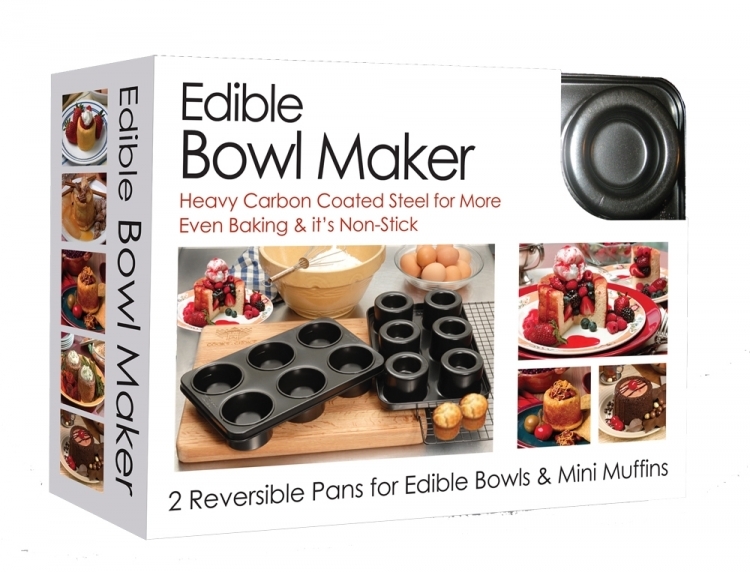 Introducing Cook’s Choice™ 3 inch Better Baker™ Edible Bowl Maker! 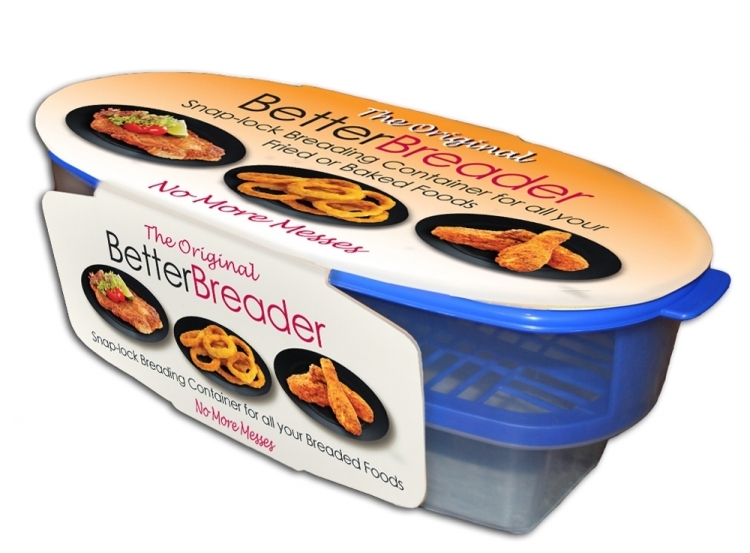 The Better Baker™ is a Reversible Edible Gourmet Bowl Maker that makes baking not only fun but it is so easy your kids will enjoy baking Appetizers, Desserts, and Meals in the kitchen with you. Warning! 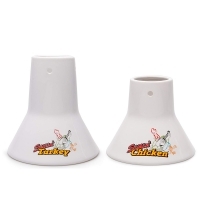 Use of this product may cause some people which hate turkey to fall in love with it. 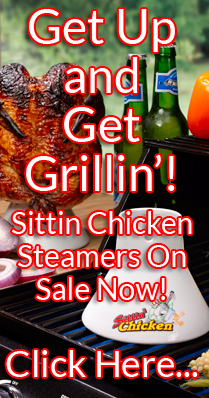 Beer-can chicken is a favorite with everyone that loves crispy, moist, and savory chicken, but did you know that the same principle can be used for a perfect turkey? 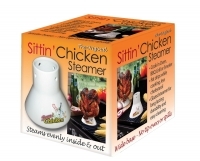 Large, extra stable grill top beer-can steamer for turkeys. 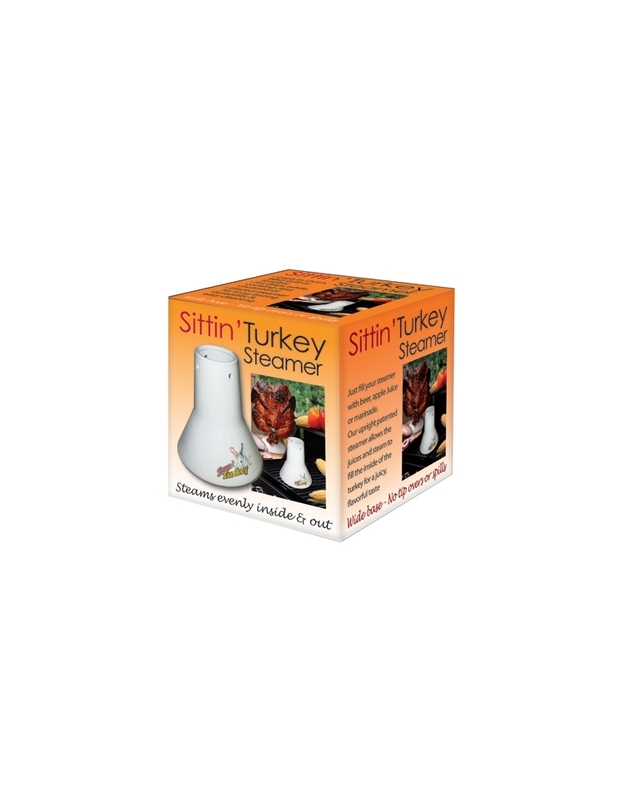 Perfect Chicken & Turkey Every Time! 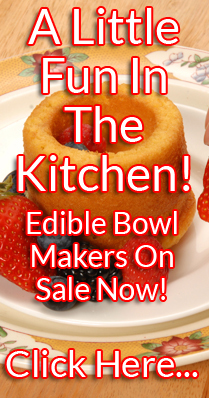 Gourmet Desserts & Dishes Right At Home! Turns Meat, Fish, & Vegetables Into Something Special! 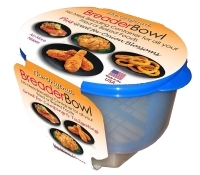 I love fresh caught fish right on the lake and the Breader Bowl works perfect for battered catfish! Love it! 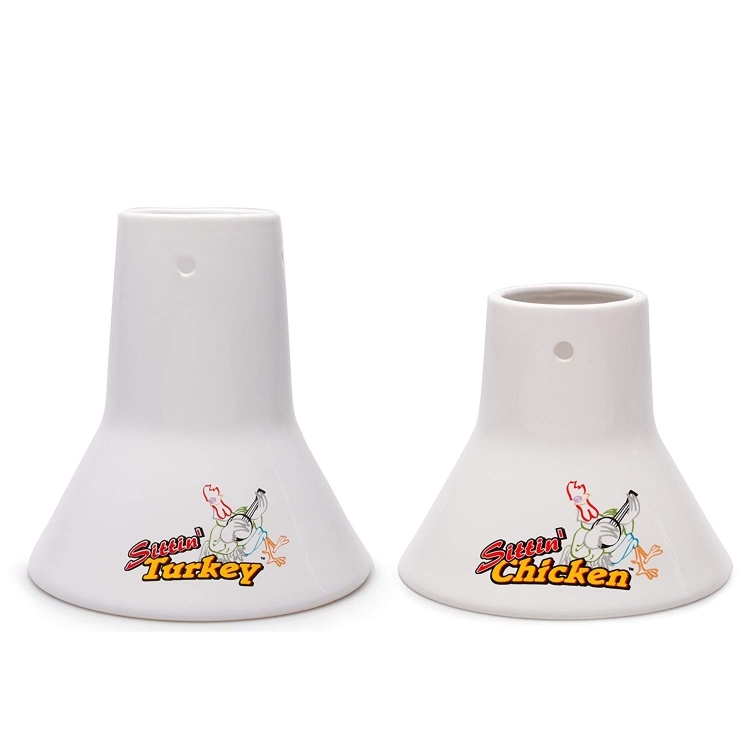 It goes with me every time I go fishing!